Groove Distribution :: :: Singles :: Drum & Bass :: Klute/WE R THE ONES-ULTERIOR MOTIVE 12"
Home : : Singles : Drum & Bass : Klute/WE R THE ONES-ULTERIOR MOTIVE 12"
Klute/WE R THE ONES-ULTERIOR MOTIVE 12"
ULTERIOR MOTIVE gets a crack at remixing one of the greatest tunes of all time, "WE R THE ONES". The back is a KLUTE VIP remix of the already huge NYMFO cut "RESOLVE". 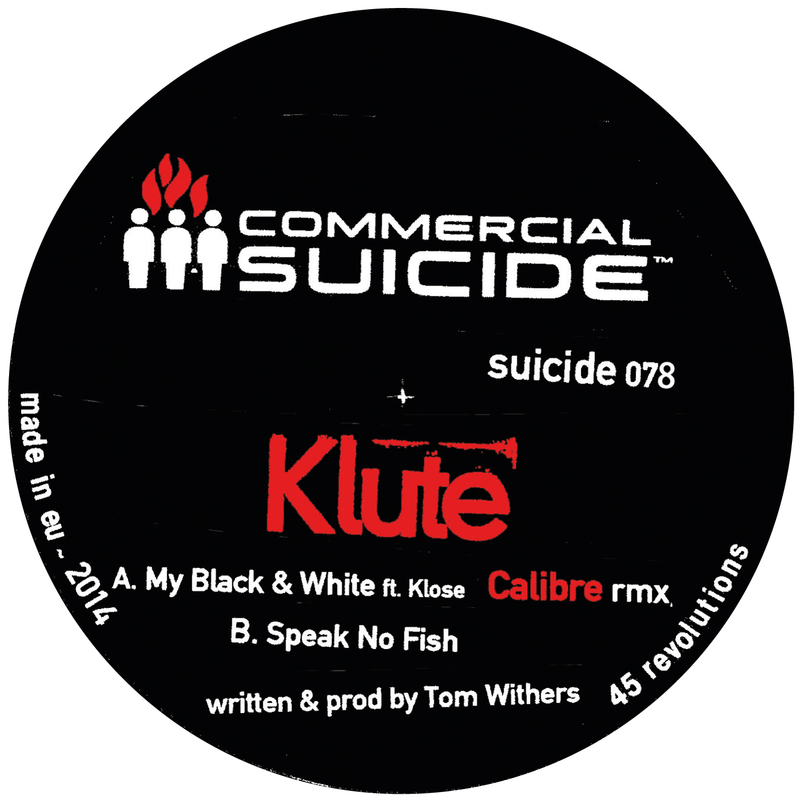 Top form drum & bass from COMMERCIAL SUICIDE. 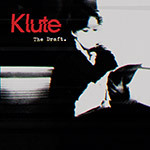 Klute/THE DRAFT D12" Klute/YOU WON'T LIKE IT 12"
Beady Belle/CLOSER CD Chemical Bros/DON'T DO IT MORCHEEBA 12" Greg Long/VITAMIN C EP 12"
Frits Wentink/BARRY TONE EP 12" Housemaster Boyz/HOUSE NATION 12" Patrick Walker/VEILED SPACE EP 12"
Bernard Herrmann/VERTIGO OST (180g) LP Various/KOLOUR LTD: TALE OF 2 CITIES 3LP Joutro Mundo/BRAZILIAN BOOGIE.. V2 12"